Corbin’s fans have been loud and eager for him to release new music. The avid outdoorsman has been holed up, hard at work in the studio working on new music. 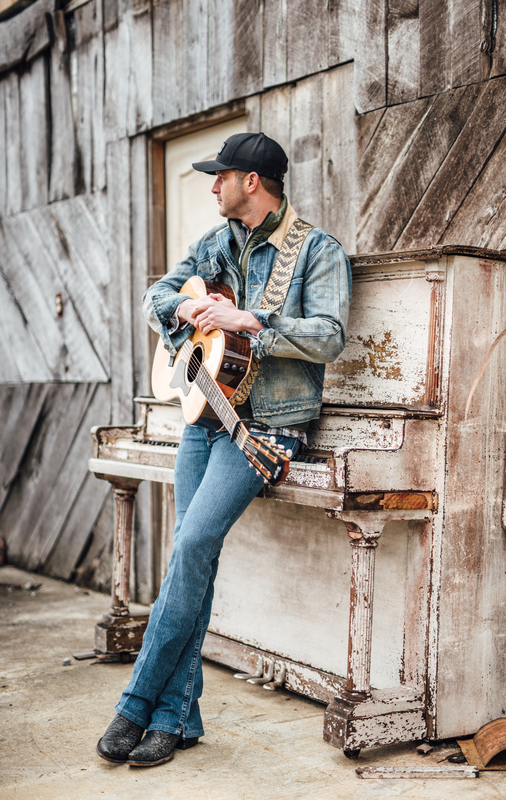 The first single, “Somebody’s Gotta Be Country,” is already garnering attention and is proving to be another hit and he has more where that came from. WATCH "ARE YOU WITH ME" FAN VIDEO! 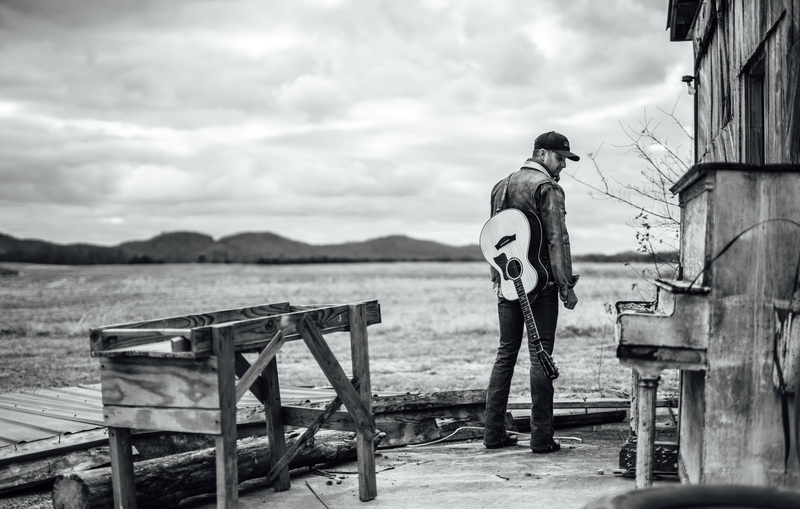 EASTON COVERS JUSTIN BIEBER'S "LOVE YOURSELF"
EASTON TO GUEST HOST GO COUNTRY 105'S MIDDAY SHOW! To play the media you will need to update your browser to a recent version or update your Flash plugin. 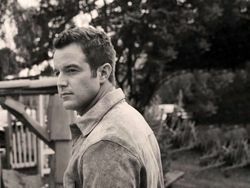 Sign up for your chance to purchase VIP experiences including meeting Easton! 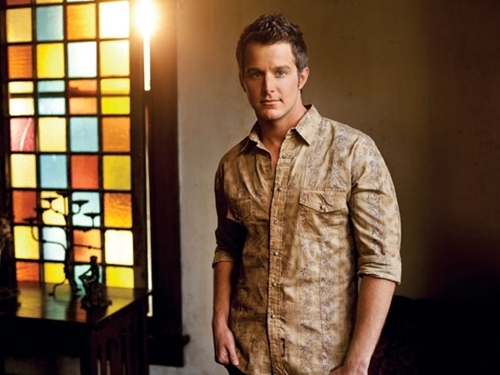 © Easton Corbin. All Rights Reserved.